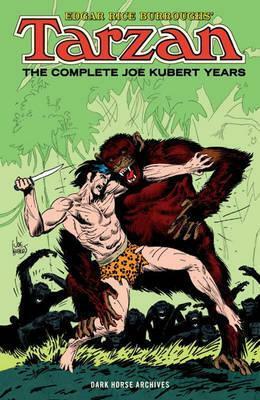 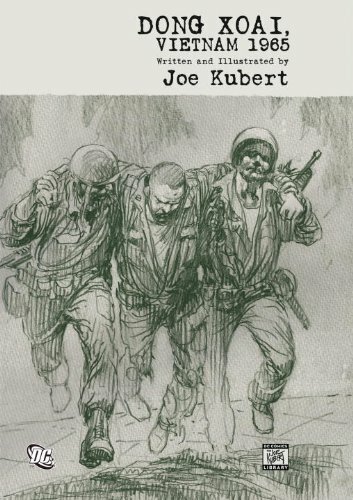 Joe Kubert was a Jewish-American comic book artist who went on to found the Joe Kubert School of Cartoon and Graphic Art. 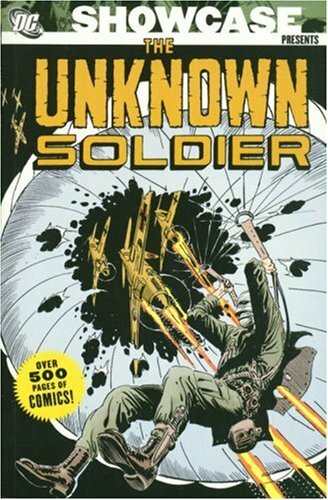 He is best known for his work on the DC Comics characters Sgt. 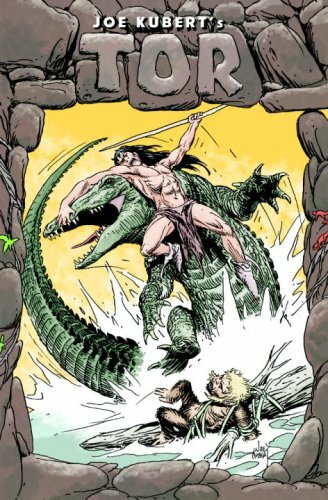 Rock and Hawkman. 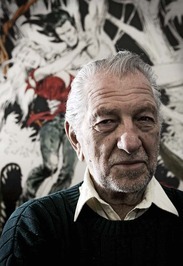 His sons, Andy Kubert and Adam Kubert, have themselves become successful comic-book artists.